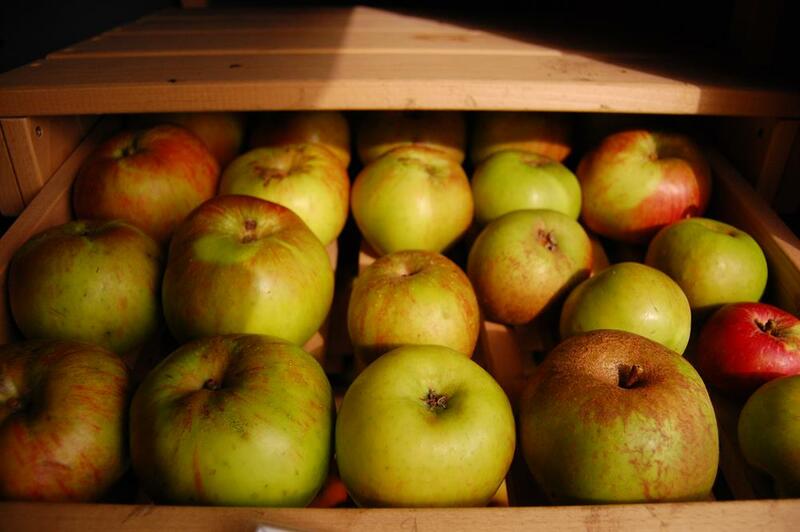 Bored of Pink Ladies, fancy a Merton Beauty? 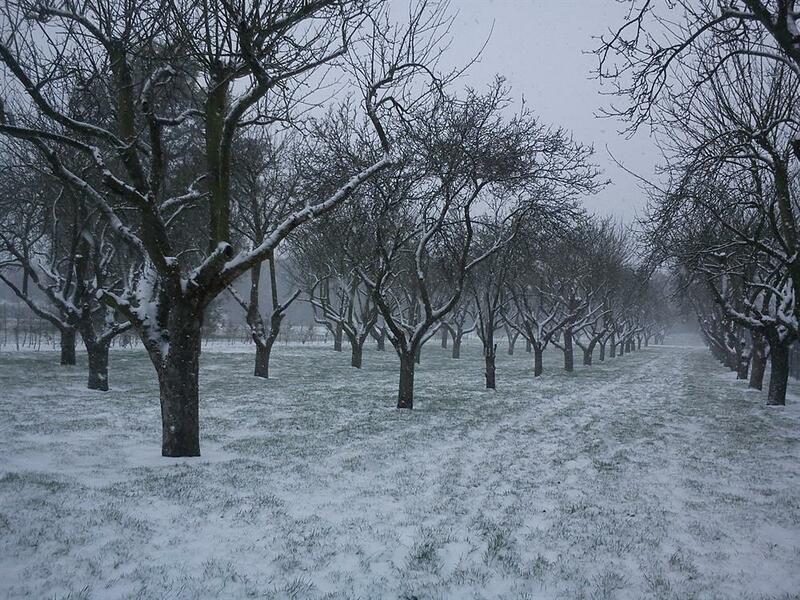 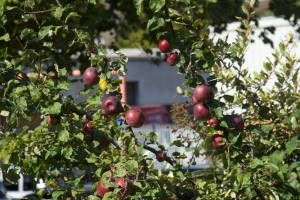 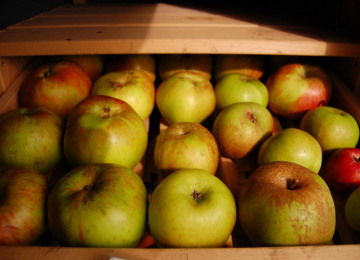 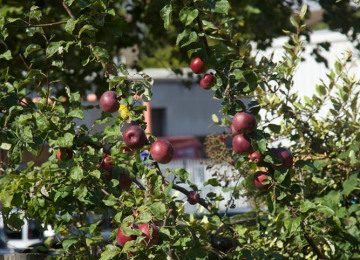 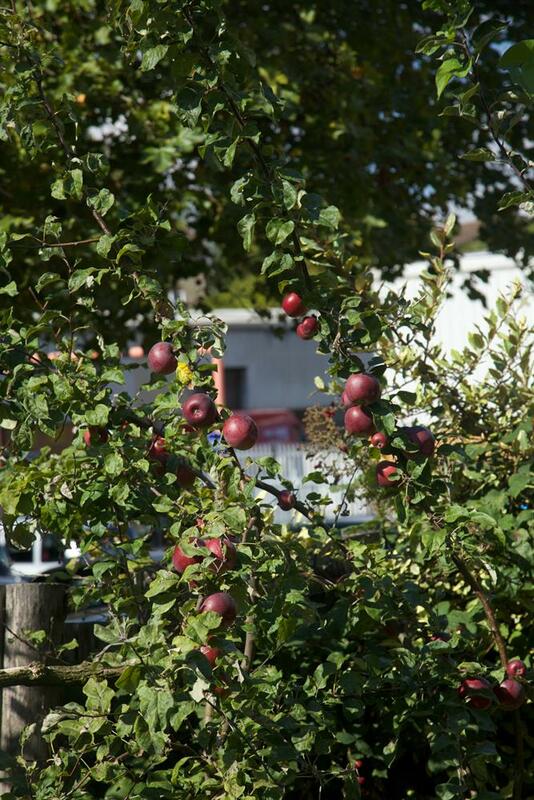 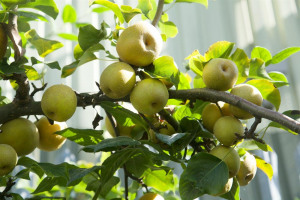 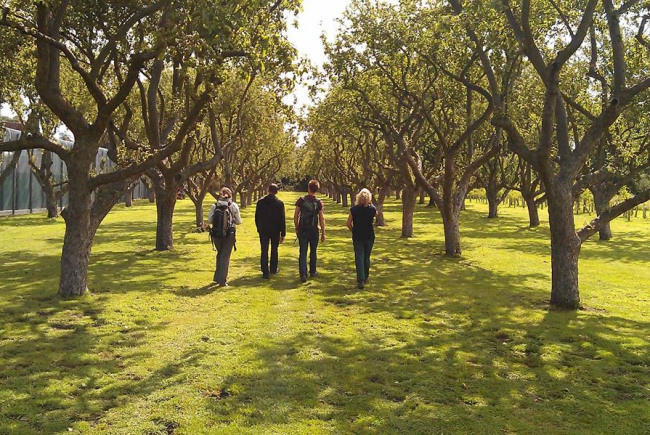 Help us rediscover and revive rare apple varieties, and grow a heritage orchard for Londoners. 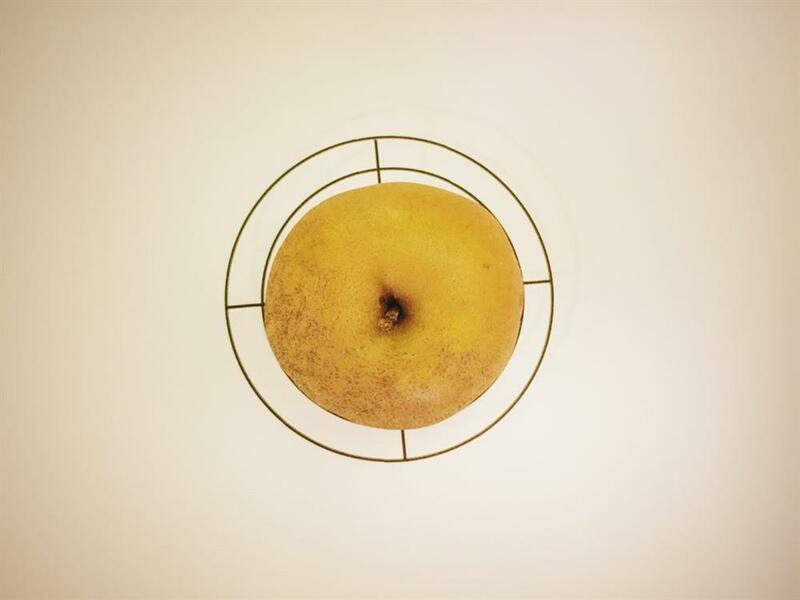 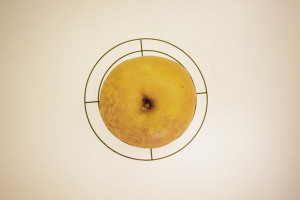 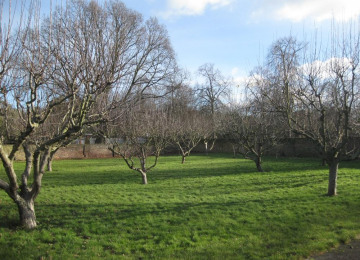 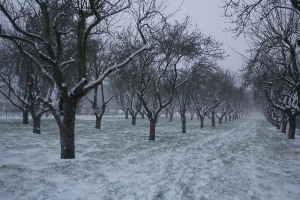 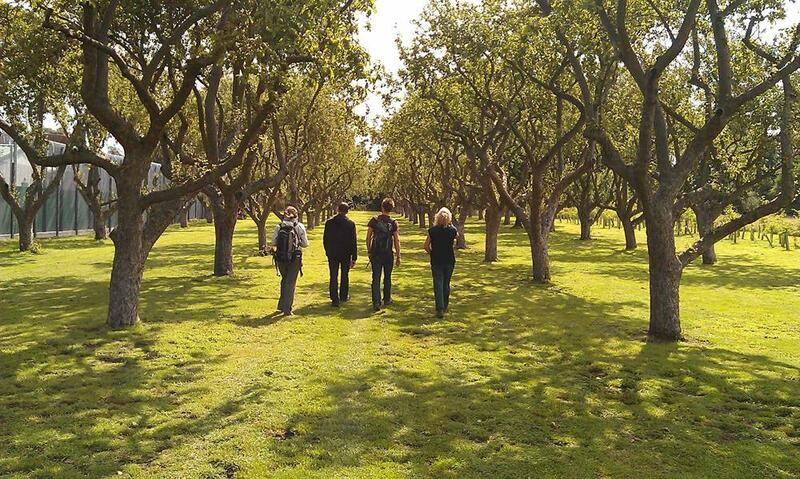 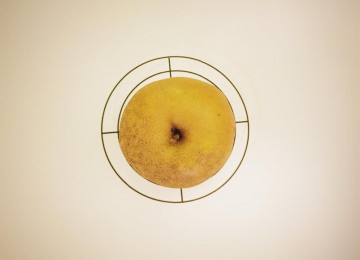 London has dozens of forgotten orchards where records of the types of apple have been lost. 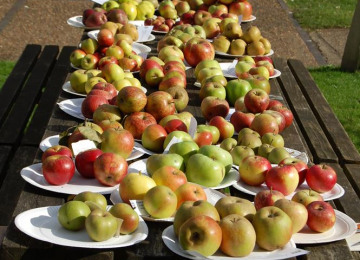 What rare old varieties, at risk of being lost forever, are hidden there? 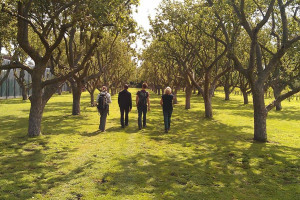 We will work with the local communities around these old orchards to identify varieties, and create tree tags and a map so people can tour these orchards and discover them for themselves. 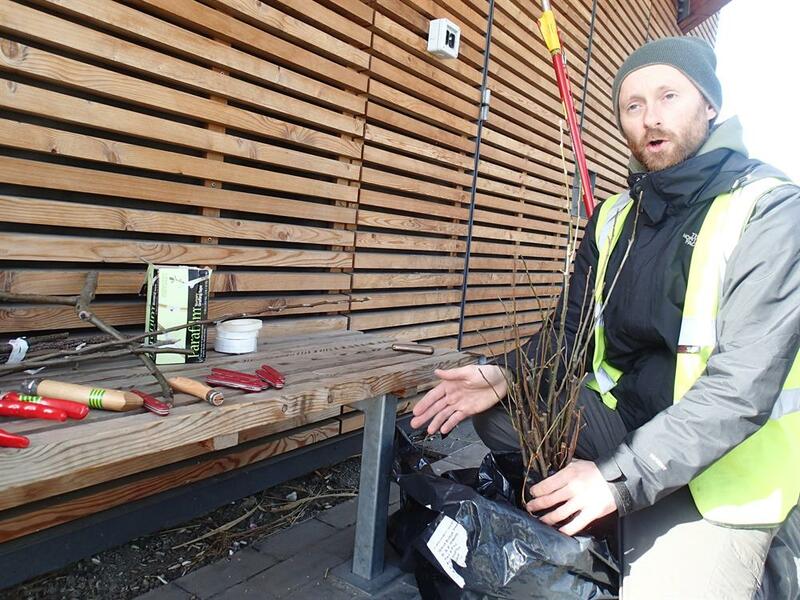 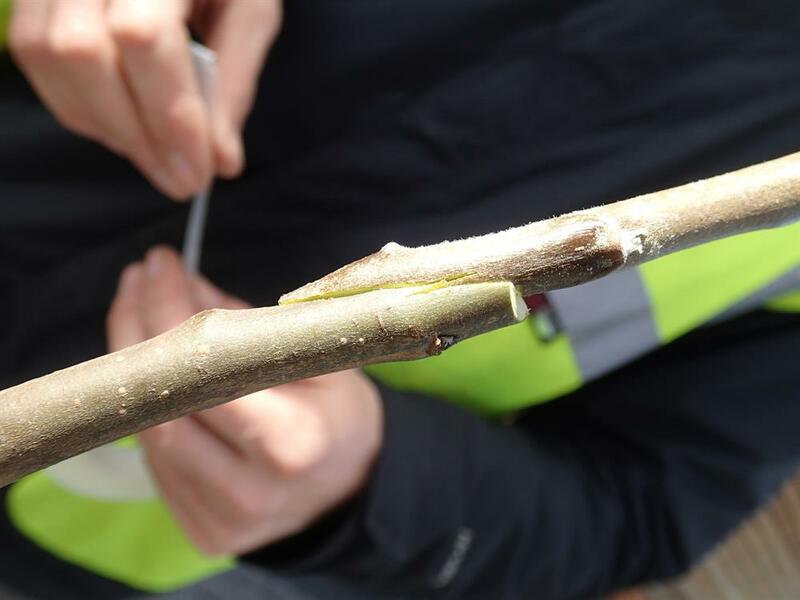 We will also teach people how to propagate these varieties through the ancient skill of grafting, creating hundreds of new heritage trees which will be planted in community spaces all over London, including a new community heritage orchard. 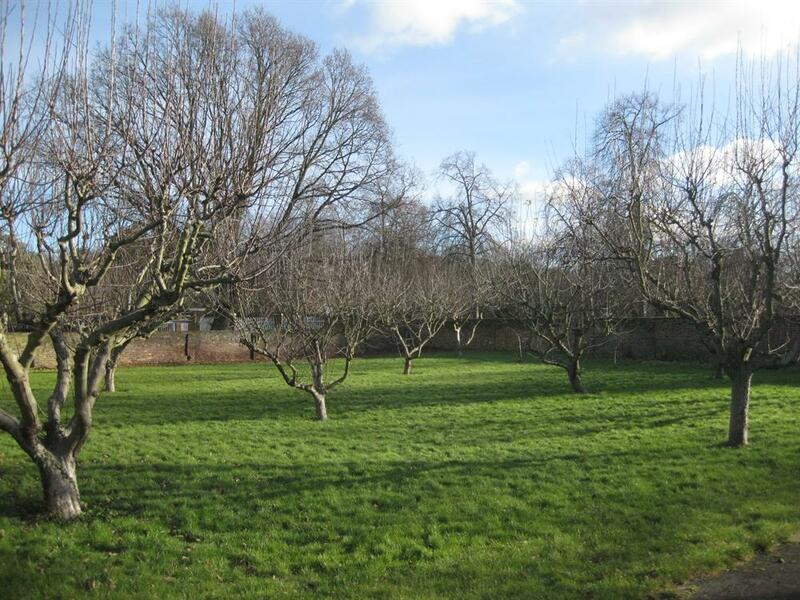 This orchard will celebrate our orchard heritage, bring people together, provide fresh fruit and be an oasis in the city for all to enjoy. 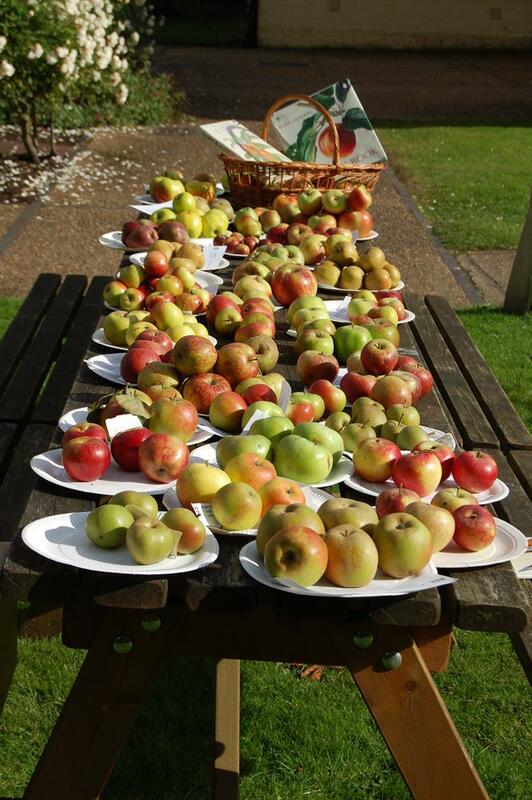 Please pledge now so we can revive these old varieties and continue to enjoy them for generations to come. 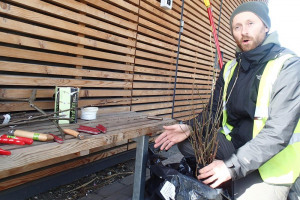 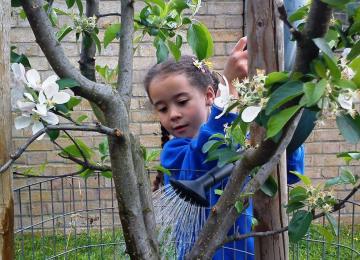 Urban orchards connect people with their heritage and environment, act as oases of calm in a hectic city promoting health and well being, bear beautiful blossom and fresh fruit, and are a haven for wildlife. 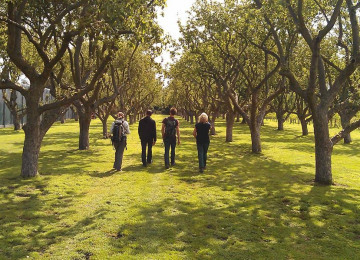 By rediscovering, restoring and recording these old orchards we will bring them back to life for local communities, ensuring they continue to be enjoyed and cared for. 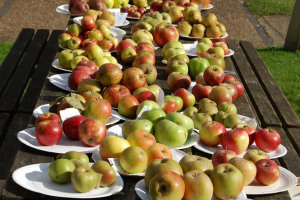 By identifying and propagating heritage varieties we ensure they live on, with all the history and memories they carry with them. 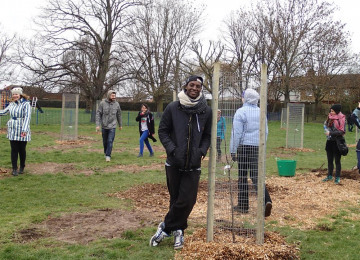 By planting a new community orchard, we transform an urban space, teach skills, and provide a showcase of our heritage apples. 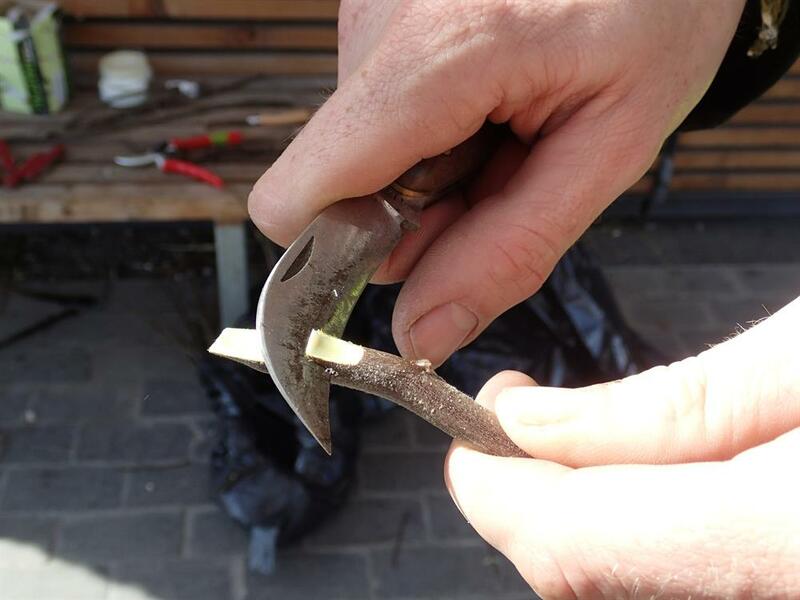 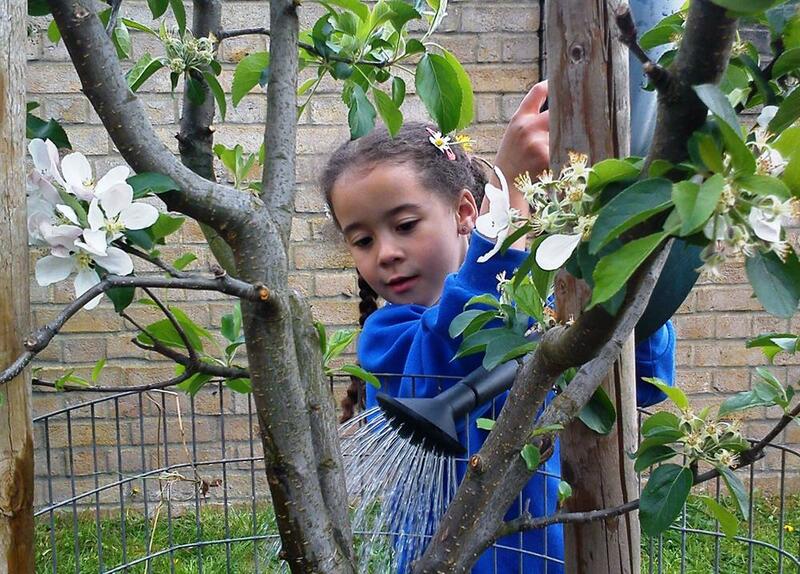 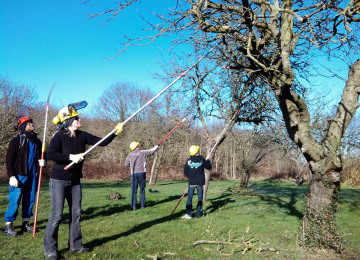 We will also be running restoration pruning workshops and celebratory events, like Apple Days, at London's old orchards, which are open to all local residents, allotment holders, school children to attend. Anyone can attend our fruit id and grafting workshops. 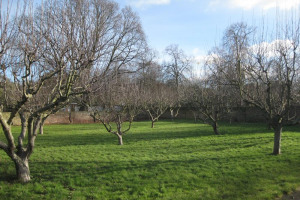 The trees we graft will be available for planting at community gardens and orchards all over London, and our new orchard will be on public land, for everyone to enjoy. 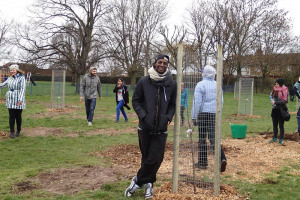 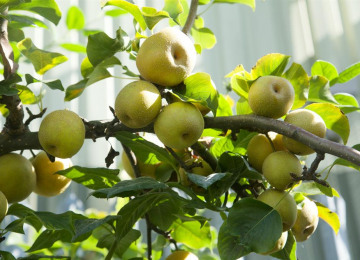 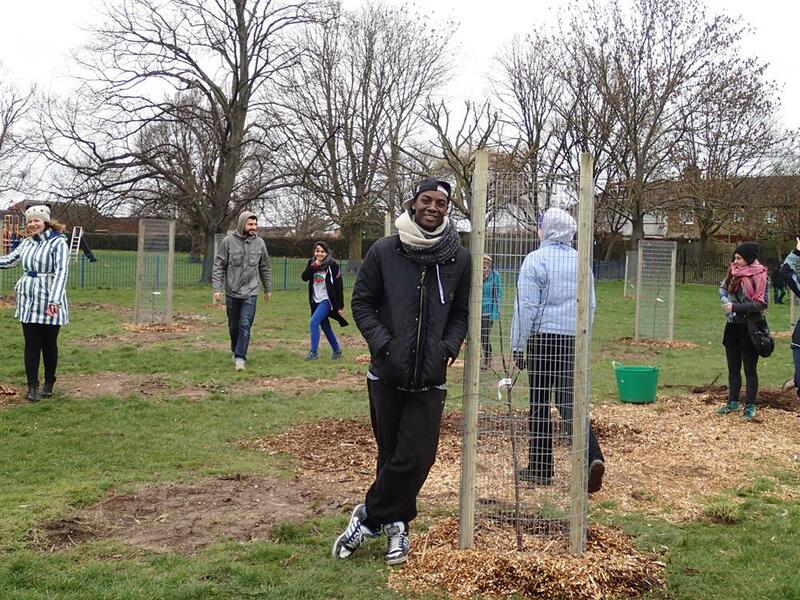 The Urban Orchard Project is creating lush cities across the United Kingdom swathed in fruit and nut trees. 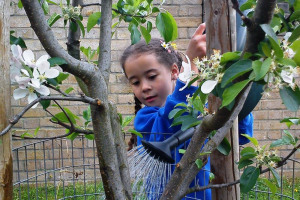 We work in partnership with communities to plant, manage, restore and harvest orchards in urban areas to help us all to rediscover the pleasure of eating home-grown fruit. 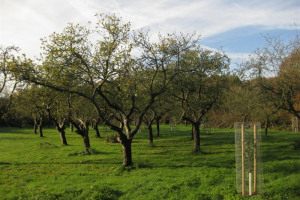 Project Delivery Manager: The Urban Orchard Project The Project Delivery Manager takes legal responsibility for receiving and spending the funds raised and ensuring the project is delivered.